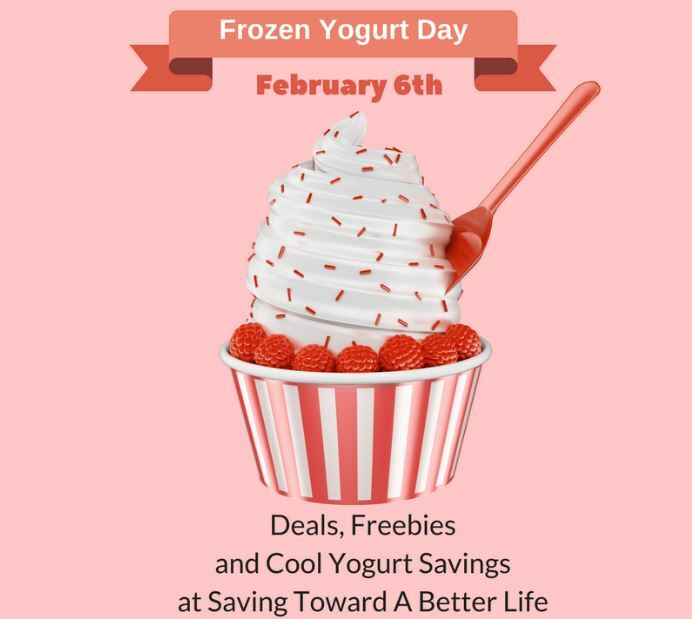 THREE National Days in February You Need to Know are Coming: Frozen Yogurt, Bagels and Pizza! 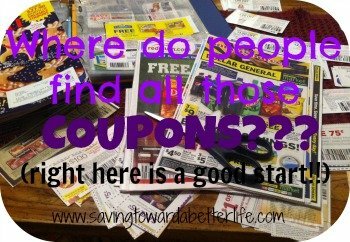 There are few great “National Day” celebrations coming up the beginning of February that will have freebies and deals! 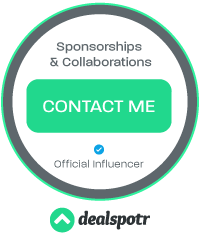 I don’t have a FULL list of all the available deals yet – when I do, each day will get it’s own post – but I do want you to be aware these days are coming! Now is a great time to make sure you’re signed up for my newsletter and following me on Facebook so you don’t miss any updates! Probably one of my favorites! Don’t miss my list of National Yogurt Day Deals HERE. I don’t know what’s happening on National Bagel Day yet. But Bruegger’s, Einstein Bros and Panera usually have deals! Bruegger’s is jumping the gun this year with a deal on January 31st. 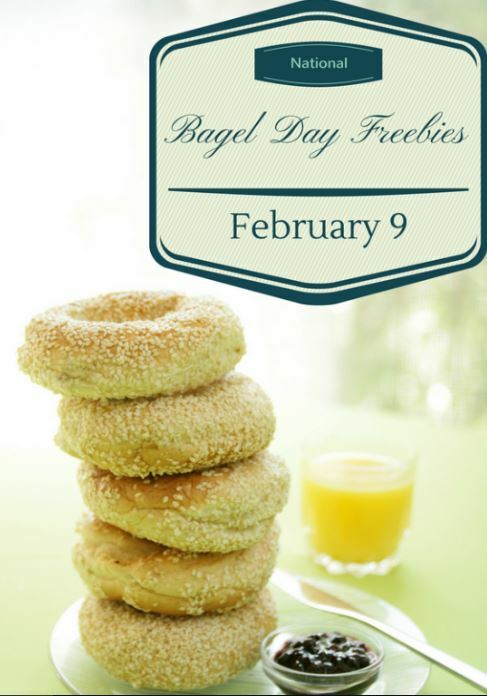 Yes, the SAME day as National Bagel Day! 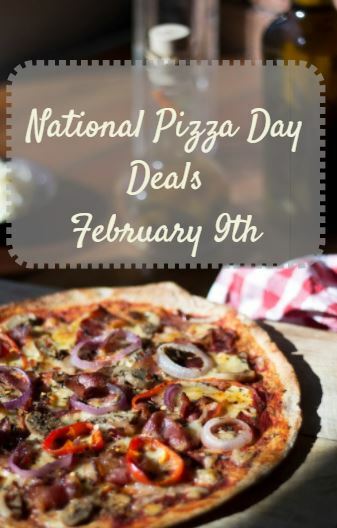 I actually do have one deal that I know of already for National Pizza Day! Get a free slice of its pizzeria-quality pies Feb. 3-10 through the Pilot Flying J app. There will be more pizza day deals so stay tuned!